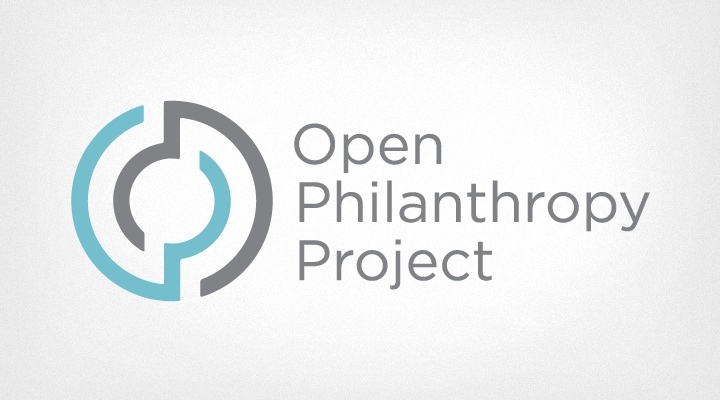 An update on the progress we've made over the last six months at the Open Philanthropy Project. David Roodman investigates whether increasing alcohol tax rates would save lives. Good Ventures spoke with SPUR about its current activities and future goals. Chloe Cockburn is joining the Open Philanthropy Project as a Program Officer, leading our work on criminal justice reform. The second case study from our history of philanthropy project focuses on the Pew Charitable Trusts' drug safety legislation program. 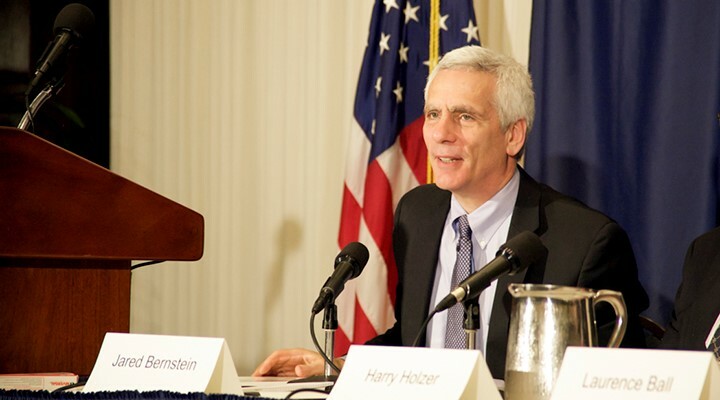 Holden Karnofsky provides an update on Open Philanthropy Project's progress and plans for work on U.S. policy causes. Good Ventures spoke with the Tenderloin Neighborhood Development Corporation to get an update from the organization, following a grant in June 2014. Holden Karnofsky writes about the November convening on possible Open Philanthropy Project U.S. policy priorities. Holden Karnofsky gives an update on our work to choose focus areas for the Open Philanthropy Project. Holden Karnofsky considers the benefits of developing deep expertise in a few causes compared with getting involved in many causes.